UAB Forum Fitness, (hereinafter referred to as the “Company,” or “we”), shall undertake to ensure the security of personal information and the protection of rights of the visitors of the website (hereinafter referred to as the “Visitors”) while you use our website http://www.forumpalace.lt (hereinafter referred to as the “Website”) and the content of it. 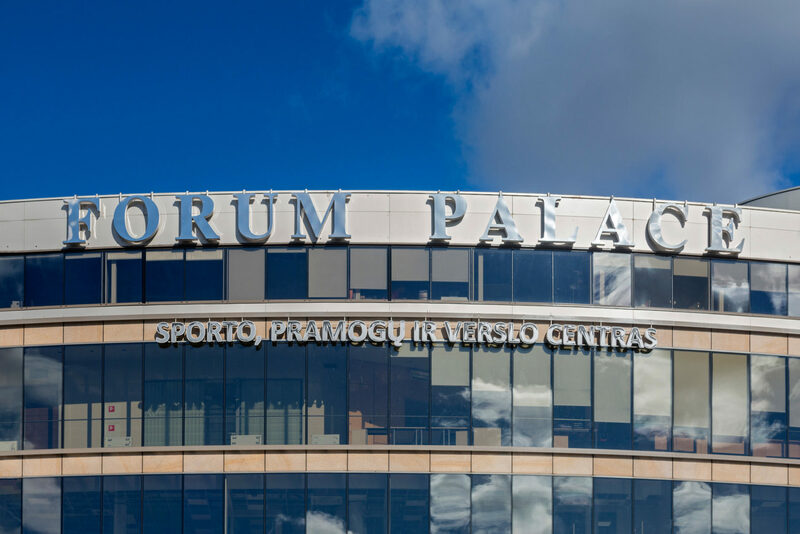 You may require that we delete all the data about you, as collected and processed with the help of the cookies, by contacting to the email address info@forumpalace.lt. Such data will be deleted not later than within 30 working days after contacting to the above-mentioned email address.